Nobody likes getting up earlier in the morning than they have to, yet many people choose to get up as early as possible so that they have enough time to get ready before they start their day. From washing your face to putting on layer after layer of mascara, getting ready for the day ahead is no small feat. Luckily, if you decide to get eyelash extensions, not only will you look great, but you can also save time on your morning routine. 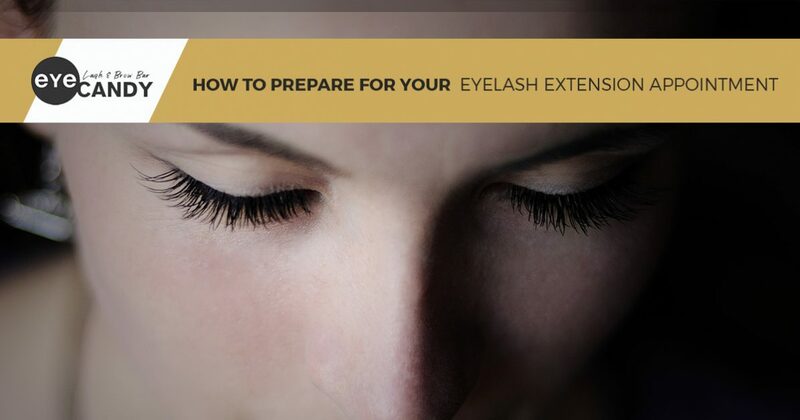 In today’s post, we will give you a few tips that will help your eyelash extension appointment go as smoothly as possible. If you’re interested in finally achieving the beautiful lashes you’ve always wanted, then Eye Candy Lash & Brow Bar is here to help! We offer a variety of services that are designed to help you look your best while also saving you time. Treat yourself to the luxurious lash extensions you deserve, and contact one of Eye Candy Lash & Brow Bar’s three locations to schedule an appointment today! When you decide you want to get eyelash extensions, one of the most important things you need to do is research. 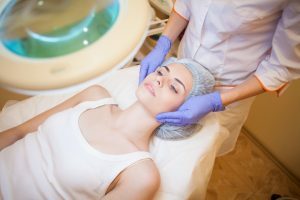 While there are many beauty salons that now offer this treatment, that doesn’t mean that they are all qualified to give you the lash extensions that you desire. Eyelash extensions are growing in popularity, so there is a good chance that you know one or two people who have had them.  Ask your friends for recommendations, and if you don’t know anyone with eyelash extensions, make sure to go online, read reviews, and find out the qualifications of each lash studio that catches your eye. You may decide that while you’re at the beauty salon, you may as well schedule all of your appointments the same day. While this may seem like a smart idea to save time, depending on the treatments you decide to receive, it could mean disaster for your eyelash extensions. At Eye Candy Lash & Brow Bar, we recommend that all of our clients schedule any facial or lash tinting appointment prior to their lash extension appointment. The reason behind this is because the chemicals, water, steam, and dye can all affect how your lash extensions will adhere to your natural lashes. For example, if you decide to have your lashes tinted right before you apply the extensions, the dye and the chemicals may make it more difficult for the adhesive to bond with your natural lashes, causing them to fall off. We recommend that you schedule lash tints and facials at least 24 to 48 hours prior to your lash extension appointment. If you have any questions, then be sure to give us a call and we would be more than happy to give you a hand. Once the day of your lash extension appointment finally arrives, we know that you will be extremely excited to see the end result. Many people want to see how they look with their new lashes and a full face of makeup, therefore they arrive ready to be dazzled. However, arriving with makeup on can take away from the time your lash artist has set aside to apply your lashes, as makeup can interfere with how the adhesive bonds to your natural lash. For this reason, it’s vital that you arrive for your lash extension appointment with a clean face and clean lashes. In fact, to achieve the best results, we recommend cleansing your face the night before and the morning of your appointment. This will ensure that your face is completely clean and your lash extensions will have no problem bonding to your natural eyelashes. Lash extensions are a great way to finally get the beautiful lashes you have always wanted without taking the time to apply layer after layer of mascara. If you’re interested in receiving eyelash extensions, then contact Eye Candy Lash & Brow Bar in Newport Beach, Buena Park, or Lakewood.